We are privileged to be the only 5 star beach resort on Reunion with direct access to the biggest and best lagoon on the island, providing a spectacular setting to enjoy the crystal clear waters of the Indian Ocean. 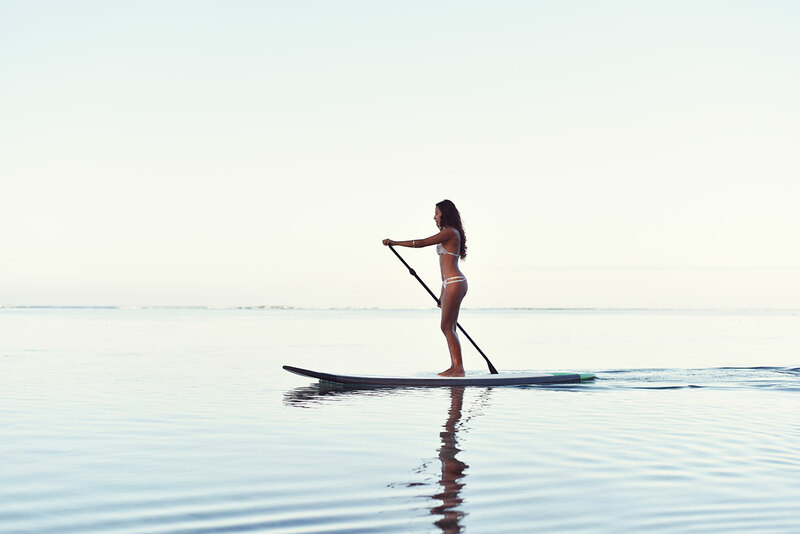 Try transparent kayaking or snorkelling and get up close and personal with our resident sea turtles or kick-start your day with a sunrise session of standup paddleboard yoga. Naturally our legendary LUX* service ensures our beach attendants cater to your every whim and with a multitude of places to drink and dine - lagoon living has never been so enticing.